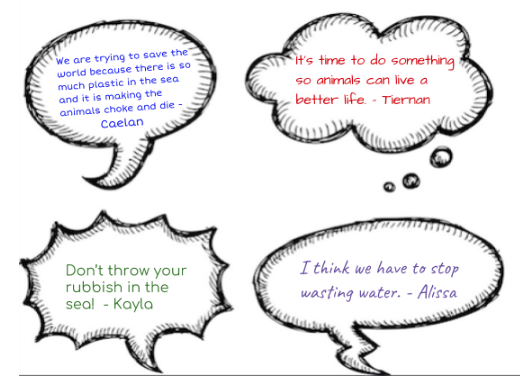 This week, the Primary Sixes have been researching ways to be more environmentally friendly. 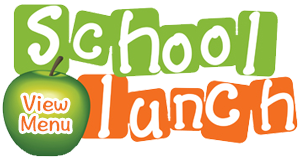 What’s more, they have been busy thinking of ways to share this important message with everyone. 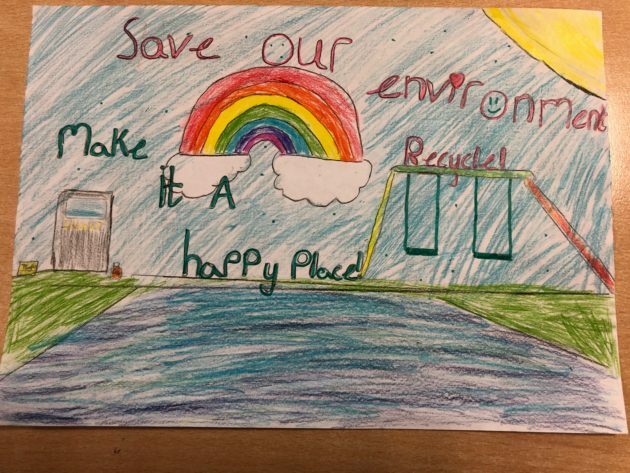 Newry, Mourne and Down District Council’s annual Schools’ Environmental Calendar Poster Competition provided the perfect opportunity to get the word out there, and with the prospect of winning a Tablet Device or even £50, everyone was eager to take part! Having achieved the school’s first green flag, and learning invaluably from Mrs Murtagh and her Eco Warriors, the children discussed topics such as climate change, litter, renewable energy, transport and recycling, as themes for their posters. Many suggested the issue of plastics in our oceans, having seen related programmes on television programmes recently. 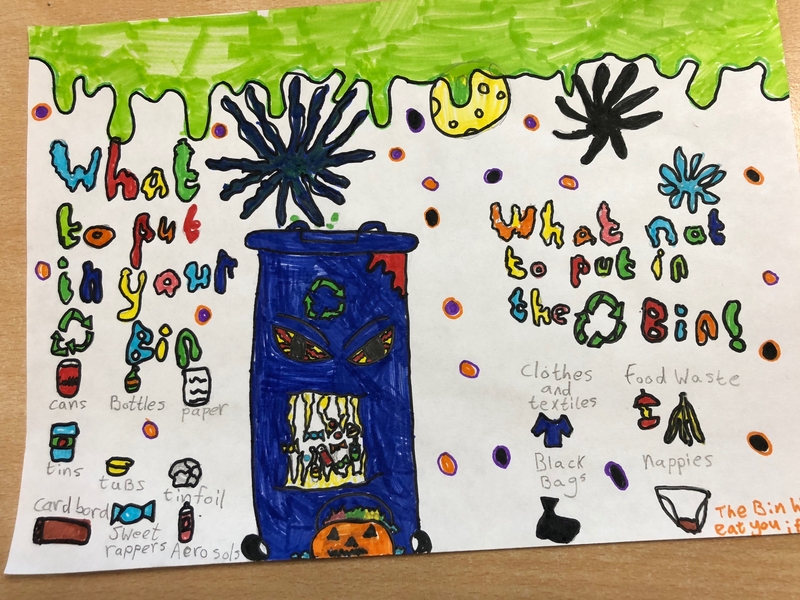 The P6 children set to their task with great enthusiasm and concentration, producing some clever imagery and ideas. All the posters were shipped off to the council offices via Mrs Ward, and we cannot wait to see if any of our class entries will be chosen to become part of the new calendar. Fingers crossed!